few hours ahead of the official full lineup announcement, two more acts have been added to the Oxegen 2013 lineup. 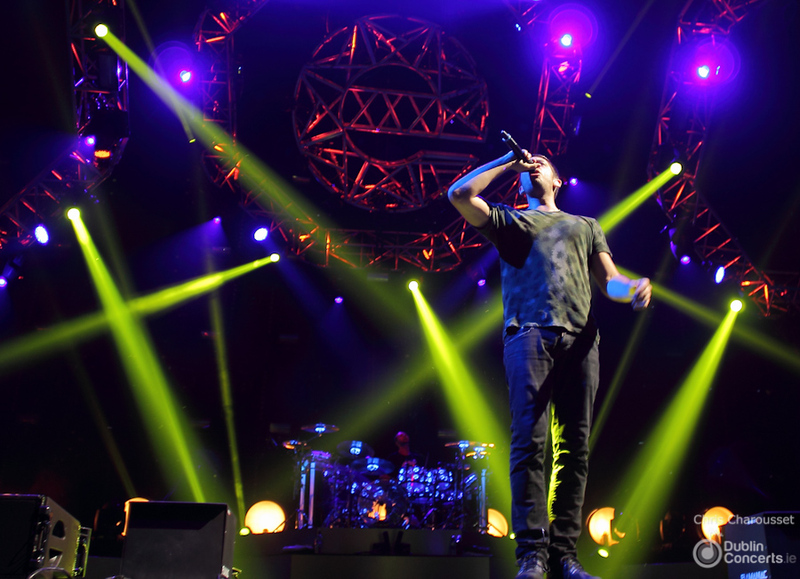 Example and Pittbull will join Calvin Harris, Rizzle Kicks, Jack Beats and Duke Dumont. The full lineup will be announced today, at 7 PM. 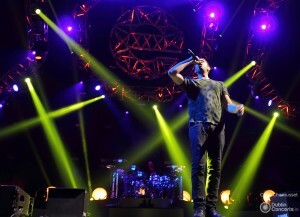 Example, the platinum selling UK artist responsible for some of the biggest dancefloor fillers of the past years played a sold-out show at The O2 in February this year. Pitbull is another club playlist favourite with many hits featuring artists such as Christina Aguilera and Marc Anthony. Oxegen 2013 will take place this summer on August 3rd and 4th at Punchestown Racecourse, Naas, co. Kildare.